For numerous reasons, Ketogenic Diet has, with time been embraced by many in the society. According to research, the low carb-diet is highly ranked for its various benefits to the human body. For instance these include; weight loss, decreased craving, among many others. It is also proved to boost cognitive performances, burns fat and reduces inflammation in our body. Indeed, it has too many benefits to our body. On the other hand, this Ketogenic diet also has numerous side effects that most consumers have not yet realized. The low-carb diet side effects can be dangerous. Thus, it is advisable to go for an early diagnosis in order to avoid later complications. This article highlights some of them and their dangers to human health. Frequent urination is normally experienced immediately you start taking your low-carb diet. Your body starts to burn through the stored glucose in the liver and muscles. As a result, a lot of water is released due to the rate your body releases water at that moment. The dangers of these side effects come when your kidneys gets overworked in the process. There is a lot of sodium excreted which lead to low insulin circulation within your body. What follows is a chain of short call hence high chances of dehydration. Excessive loss of water can be dangerous to an individual’s health. Through this, important minerals are such as sodium and potassium are eliminated. A person, therefore, starts to feel dizzy and fatigued. This Ketogenic diet side effect is, however, avoidable in many ways. 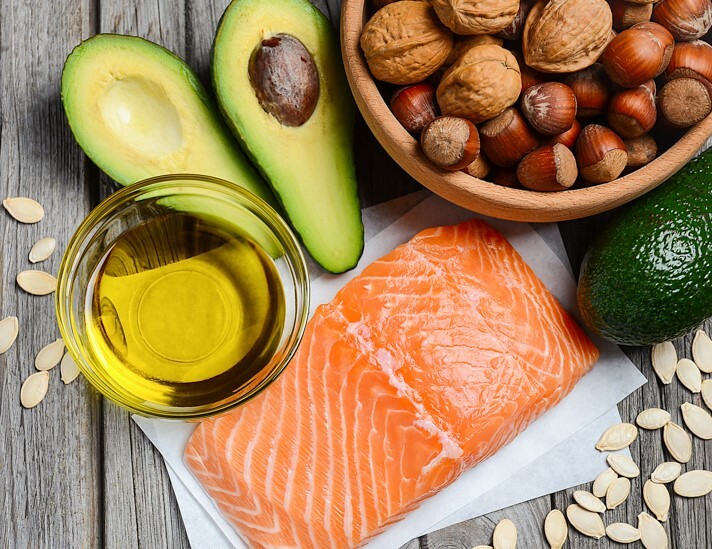 One can consider eating potassium-rich foods such as broccoli, dairy, poultry, and fish before indulging in the Ketogenic diet. The site https://www.ketogenicsupplementreviews.com/ outlines more on how to work it out. Loss of water as a Ketogenic side effect is behind many other effects. This is, for instance, as through this process, there is a loss of salt. The blood, therefore, lacks enough salt and as a result leg cramps are formed. Hyponatremia or rather leg cramps, in this situation, can be painful and irritating in some ways. Maintaining a good level of sodium is, nonetheless, a remedy to avoid it. Keto-breath is most of the time experienced when the body starts burning down fat. Usually, it is felt through numerous ways depending on individual’s body reaction. This includes breath, urine, and sometimes through sweat. The end-product of this is a sudden metallic taste in mouth due to a ketone product, acetone. It is usually released in the process and it can be masked by practicing hygiene and reintroducing carbohydrates in your diet. According to research, constipation is always as a result of low electrolyte in the body. This is especially when you are introducing Keto-diet to your system for the first time. Since Keto causes excess secretion of water through urination, it causes constipation. This is because the consistency of your stool relies on the water content in your body. These side effects can be dangerous and can also cause serious complications to your body if not prevented. However, if you are on a Keto-diet, do not panic because these side effects are manageable. Just increase your cab consumption slightly and the symptoms will lessen. I seriously appreciate the post. Pleasant information regarding the side effects keto diet. At least we knew, aware and educate through this article. Superb post!